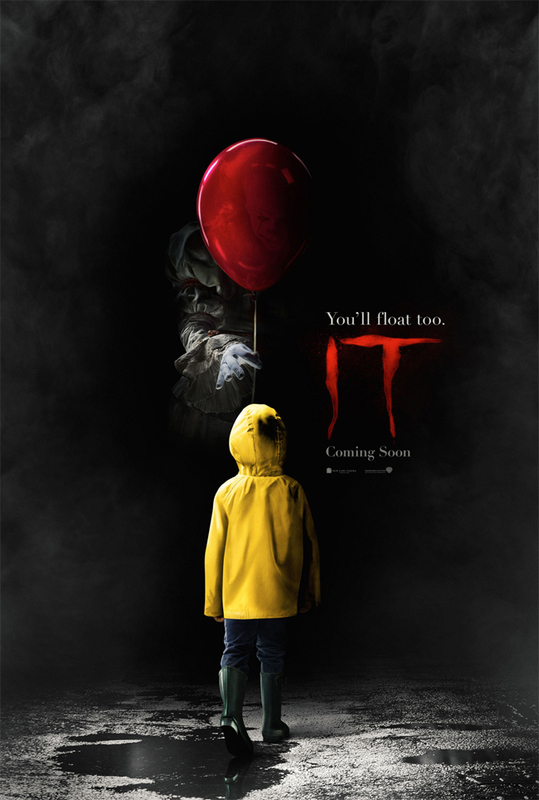 IT : Chapter One is an American Horror Movie which based on a Novel of same name written by Stephen King. Movie is directed by Andy Muschietti and produced by New Line Cinema. Distributed by Warner Baros Entertainment. Movie released on last Friday On Worldwide and Movie rocked The Worldwide Box Office. Movie Grossed Fantastic $209 Millions Till Now which is homogeneous. Critics Praised acting of starcast and direction. With the Budget Of $35 Millions,movie become big success on Box office. In India Movie grossed 11 Cr in its First Weekend.